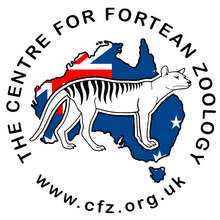 Centre for Fortean Zoology Australia: 2011 - Year of the Big Cat? First of all - Happy New Year! In light of the calendar ticking over to 2011, it seems prudent to remember an enthusiastic cryptozoological promise made by Victorian Nationals Leader Peter Ryan in the lead-up to the 2010 state election. Ryan nailed his colours to the mast and stated he was determined to get to the bottom of the big cat mystery - whether or not puma-like cats are roaming the Victorian countryside - and duly promised an official inquiry into big cat sightings. In September 2010 he said it was time to establish whether Victoria really was home to more than just oversized domestic cats gone feral. "I might be a sceptic, but we just need to bring in people with the relevant skills and back that up with the resources of the Department (of Sustainability and Environment)," he told The Weekly Times. This won't be the first time an inquiry has been held into the existence of big cats - NSW has held two and WA one - but it has the potential to be the most thorough if all of the evidence is considered. 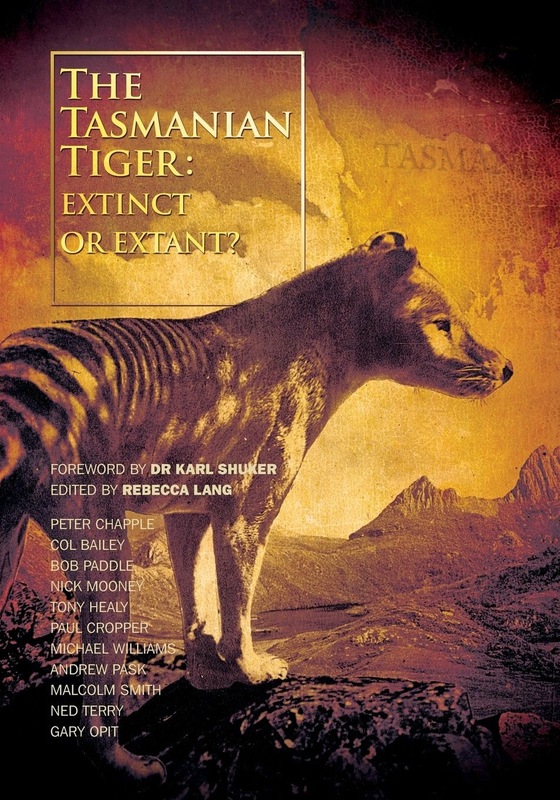 And he's off to a good start with his very own copy of Australian Big Cats: An Unnatural History of Panthers. Now let's see if he can deliver!